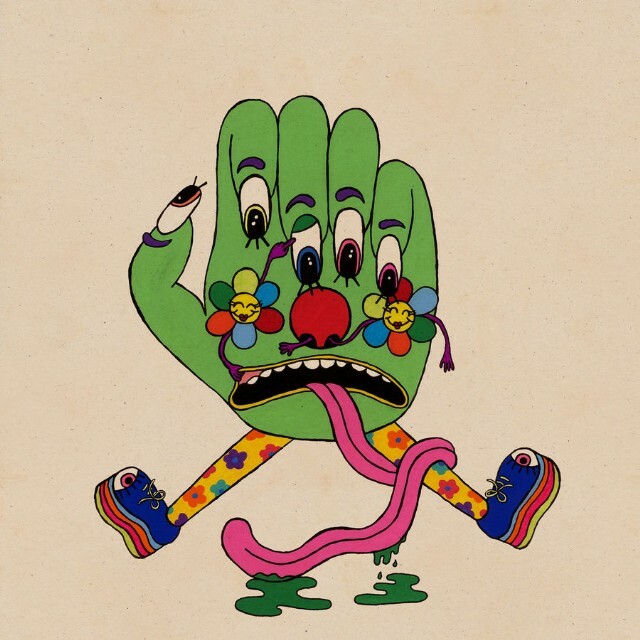 Dan Deacon’s Gliss Riffer will soon be upon us, and today he’s shared another song from the album to complement previous single “Feel The Lightning.” The new song, “Learning To Relax,” is exactly the sort of cartoonish chopped-up electronic odyssey Deacon made his name on, and it’s a reminder of why that sound was so appealing in the first place. Submit to the joyous digital onslaught below. Gliss Riffer is out 2/25 on Domino.